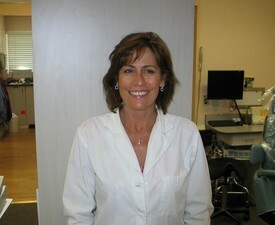 Debbie McCreary has been practicing dental hygiene since 1984. She has degrees in dental hygiene, business, and marketing. Debbie is laser certified. She enjoys the health field because she likes to teach and learn from her patients. Her hobbies include golf, tennis, mountain biking, running, and dining. She has completed five marathons including the Boston Marathon. Debbie grew up in San Carlos/Belmont area. 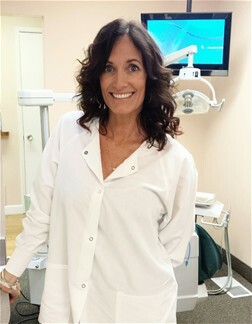 While pursuing a Psychobiology Degree from UC Santa Cruz in 1996, Debbie worked part-time as a flight attendant and a Dental Hygiene assistant. While working as a hygiene assistant, Debbie realized Hygiene was her calling. She earned her Dental Hygiene degree in 1999 at Cabrillo College and then obtained her Bachelor of Science Degree in Dental Hygiene in 2003 from East Tennessee State University with honors. Debbie developed a dental program for the migrant worker's children at a Head Start school in Watsonville, CA. Debbie is certified in Laser Therapy. She loves all aspects of Hygiene. 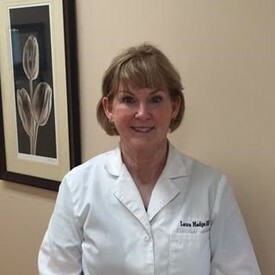 Debbie enjoys getting to know her patients and strives to make sure they are comfortable and informed about their oral health. She is gentle, yet thorough. Debbie lives in Los Gatos with her 2 children: Gianna 9 and Tre 7. Her hobbies include: running, bike riding, traveling, arts/crafts, scrapbooking, and gardening. Laura graduated from East Tennessee State University with a B.S. in dental hygiene and received her dental hygiene degree from Foothill College. Laura is laser certified. She speaks fluent Spanish and enjoys backpacking, ballroom dancing, skiing, and photography. 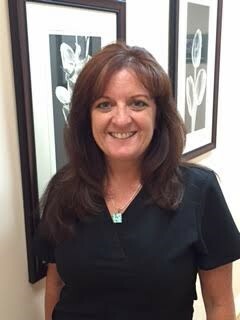 Camille has been in the dental field since 1991 in both assisting and front office managing. She graduated from Bryman College. She has four grown children and enjoys traveling, sports, gardening, and cooking. 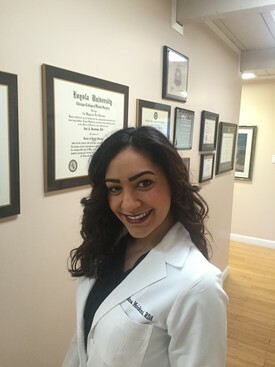 Melina joined our practice in 2009 and she is our full-time dental assistant. 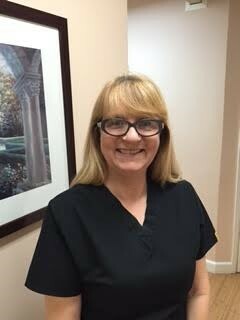 Melina is a dedicated, hardworking and a loyal member of our dental team. It is very important to her that our patients receive the best dental care and feel safe and cared for. Volunteer work is very important to Melina. She often travels to Mexico to serve in orphanages and continues to serve her church working closely with the media department during Sunday's services. Melina is an avid sports fan who supports all the bay area sports teams. Melina is an asset to our practice and we value her contributions.